Style your home desk with the convenient LOF-209-O office chair from CorLiving. Featuring a fabric seat, contoured tilting mesh back support, gas lift and black legs with rolling wheels. The comfortable, contemporary design will accent any desk setting while offering the option to adjust to your desk height and body shape with ease. A great addition to any home! 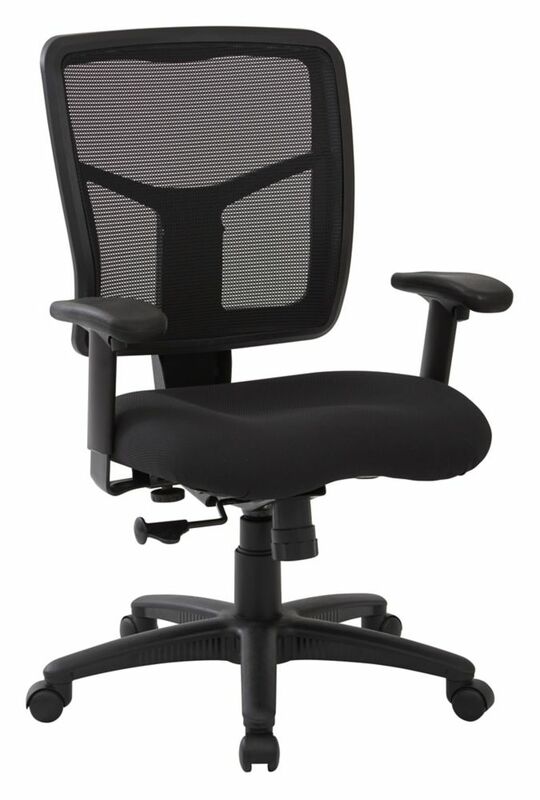 Style your office desk with the convenient WHL-709-C office chair from CorLiving. Featuring a black fabric seat, contoured black mesh back with lumbar support, gas lift, chrome base and rolling wheels. The comfortable, contemporary design will accent any desk setting while offering the option to adjust to your desk height and body shape with ease. A great addition to any office! This versatile stack chair can be used in a multitude of settings from small to large. Use this chair in the church, office, classroom, training room or in the home. This chair will also make a great guest chair for keeping visitors comfortable during office meetings. To make transporting even easier, equip yourself with the appropriate sized stack chair dolly. So when in need of temporary or permanent seating this multi-purpose stack chair is sure to meet the needs for any venue.